Leading Manufacturer of hm and hdpe bag, vci bag, ldpe bag, plastic bag and food storage bags from Vadodara. 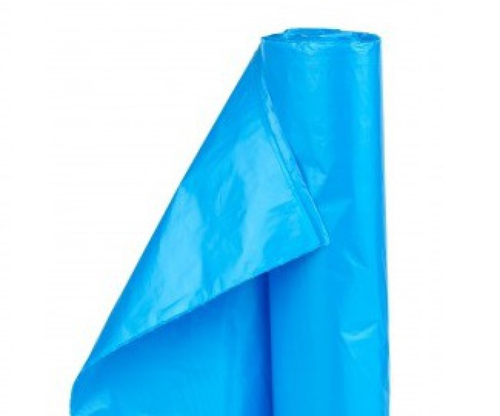 We are engaged in manufacturing and exporting a wide range of HM and HDPE Bag. These bags can bear more load, unlike other polyethene. Owing to their low reactivity, these are widely demanded in the chemical industry. Used to pack heavy material, these are made in 60” of width with any length. 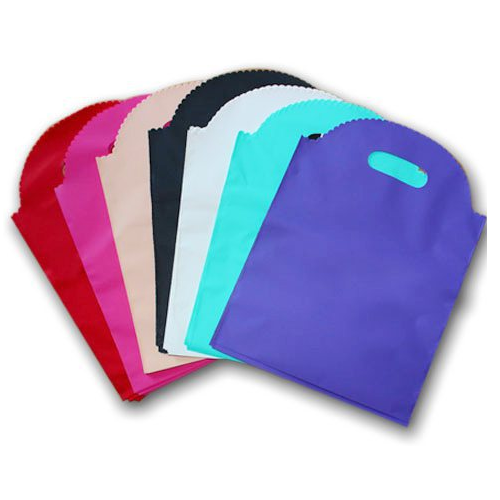 Our company has achieved widespread recognition in offering VCI Bag to the clients. 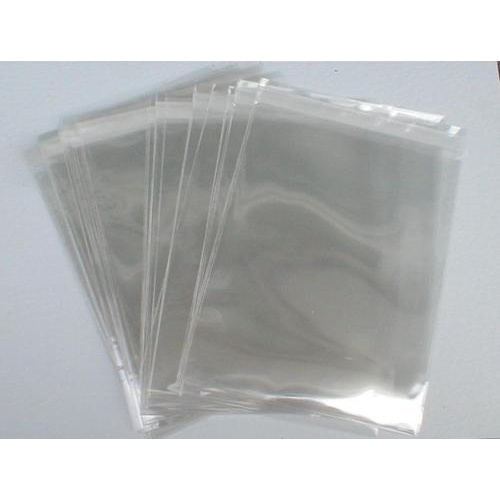 This Bag is made available in co-extruded 3 layer film with inner layer black and outer white layer so as to provide an exclusive finish to these bags. Offered range can be customized with a jacket for keeping POD and is used for ensuring safe transit of valuables as well as confidential documents. The offered range is made from the high-grade material. This product is resistant to moisture and is available in various sizes, to meet diverse requirements of our clients. Our customers can avail from us a wide range of LDPE Bag. The bag is made using fine quality material and is highly durable in nature. This can be made in width from 5” to 60” and can be customized as per the requirements of the customers. Moreover, our customers can purchase these at market leading prices only from us. We manufacture a wide range of Plastic Bags, LDPE (Low Density Poly Ethylene) Rolls & Bags which are excellent in packing the materials and preventing from any damage. 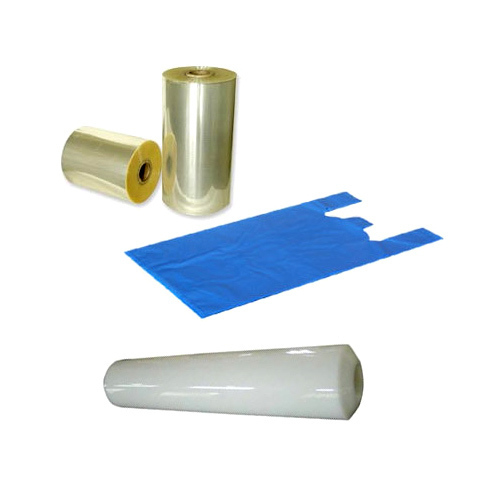 These rolls and bags are applicable in various industries. They are in various specifications like 5 inch to 60 inch of width and from 20 micron to 500 micron of thickness with gusset of maximum 10 inch. We offer them at cost effective prices to our clients. They are easy and flexible in usage. These are also used for industrial packaging of product like automobiles, lubricant, 2T oil, spare parts and grease etc. Our organization is well-known in the market as a manufacturer and supplier, we are engaged in offering a wide range of Food Storage Bags.